LONDON - Hitachi’s frozen nuclear power project in Britain can only be revived if it is nationalized, the Nikkei business paper reported the company’s chairman as saying on Wednesday. 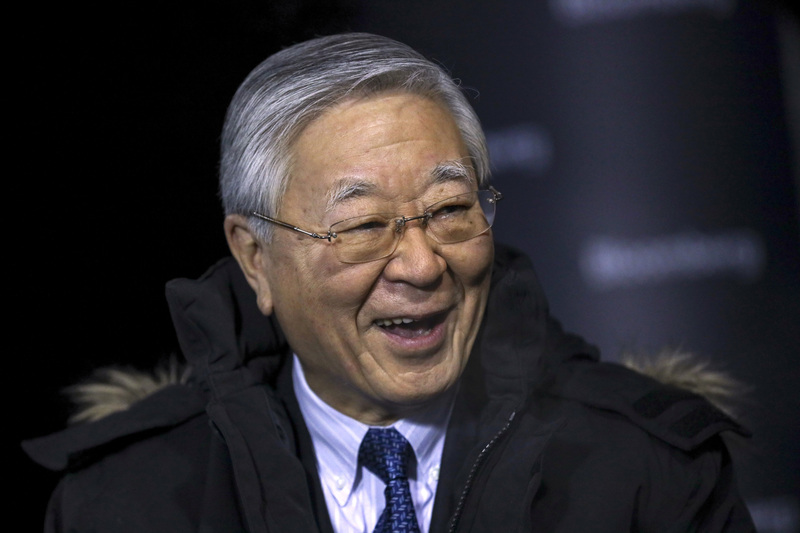 “Nationalization is the only path,” Hiroaki Nakanishi was quoted as saying at the World Economic Forum Annual Meeting in Davos. But he added that legal changes would be required for the British government to take a majority stake in the business to fill a funding gap left by the private sector. 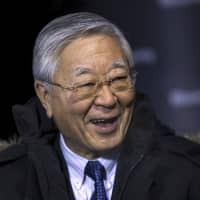 The chairman said private investors had little appetite to support the power plant after seeing similar projects around the world stall, the Nikkei reported. Hitachi last week froze construction of the Wylfa Newydd plant in Wales due to financing difficulties. It had launched the project after acquiring U.K.-based Horizon Nuclear Power in 2012. The U.K. government had agreed to take a one-third equity stake in the project, alongside investment from Hitachi, Japanese government agencies and other strategic partners. Fundraising efforts subsequently fell short, however. Britain has put nuclear power at the heart of its low-carbon energy policy, in stark contrast to Europe’s biggest economy Germany, which is phasing it out in the wake of Japan’s 2011 Fukushima nuclear disaster. Last year, Hitachi’s Japanese rival, Toshiba, also pulled the plug on a nuclear power plant project in northwest England. The Franco-Chinese project Hinkley Point C — Britain’s first new nuclear power station in a generation — is still under construction, however. British anti-nuclear campaigners have long denounced London’s steadfast commitment to nuclear, urging it to focus instead on renewable sources such as wind and solar. “A clever move now would be for the government to accept that the nuclear bet didn’t pay off, stop holding back renewables and have an urgent rethink about the future of U.K. energy,” Doug Parr, chief scientist for Greenpeace U.K., said earlier.